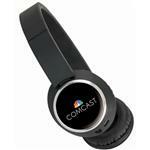 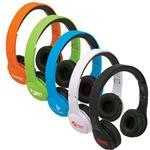 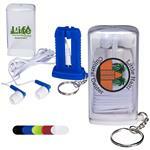 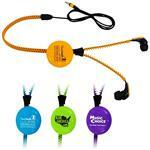 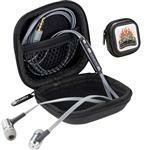 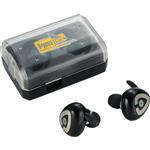 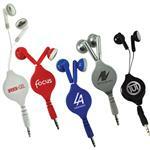 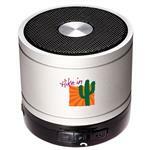 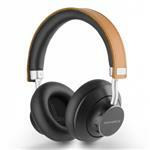 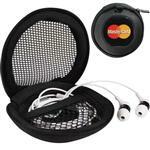 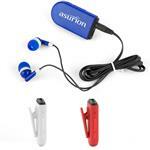 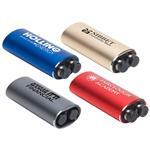 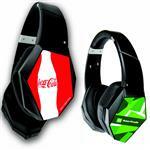 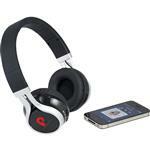 Promotional Earbuds and Custom Headphones with your promotional logo. 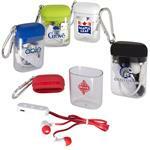 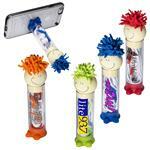 Since almost everyone has an iPhone, Galaxy, and iPod - these promotional items will be used and kept. 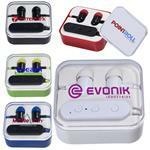 With name brands like Brookstone to quality Boompods, many of our custom earbuds have a very high percieved value which make them extremely popular as a corporate gift. 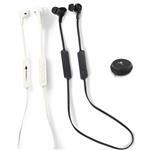 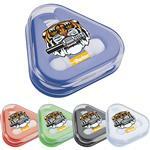 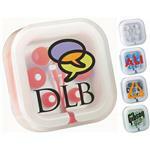 We also have bargain everyday earbuds that will work well as a tradeshow giveaway. 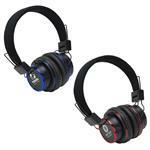 We have many models and features to choose from including noise cancelling, volume adjusting, bluetooth and built in microphones. 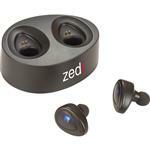 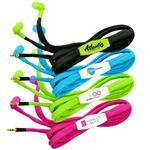 Also, we carry the new highly popular flat wired earbuds - great on sound and quality. 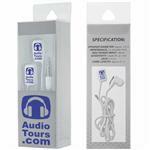 Please call us anytime at 888-332-ADCO (2326) as we have many additional promotional earbud, earphone and headphone styles to choose from! 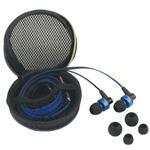 Click here for our article on what to look for when purchasing earphones and headphones.